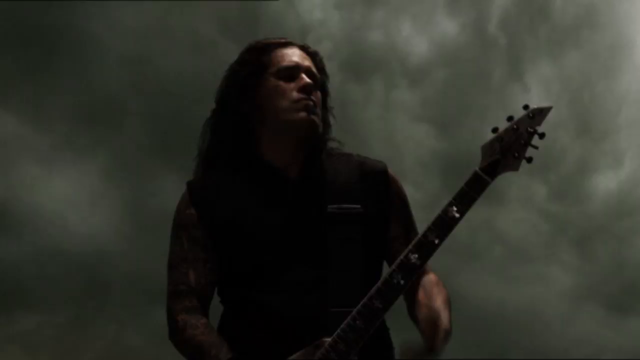 Trivium is a heavy metal band which formed in Orlando, Florida, United States in 2000. 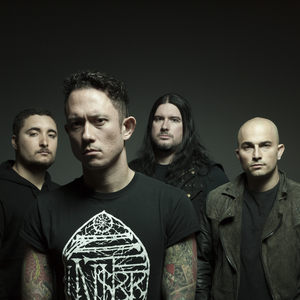 The band currently consists of Matt Heafy (vocals, guitar), Corey Beaulieu (guitar), Paolo Gregoletto (bass) and Alex Bent (drums). Heafy is the band's only remaining original member. Since their formation, the band has released eight studio albums. Their most recent album, "The Sin and the Sentence", was released on October 20, 2017.